This is one of the most essential maintenance procedures you can do. 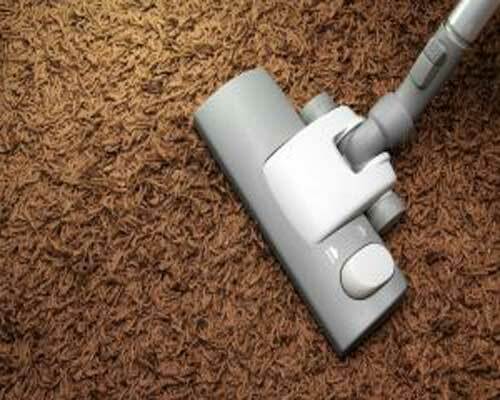 Dirt is an abrasive which will ruin your carpets by cutting the fibres like a knife through butter. With a loop pile carpet, it is better not to use a beater bar (the whizzy round brushes on the front) since this may catch a thread and cause a permanent “run” in your carpet. With a “tufted” carpet a beater should be used. The key to good carpet maintenance is to avoid particles of loose dirt and dust from working their way into the carpet pile, where they will act abrasively on the fibres.